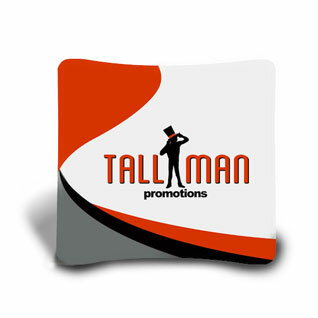 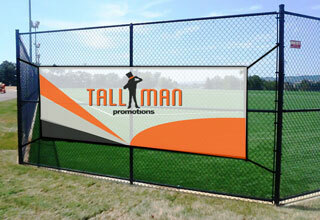 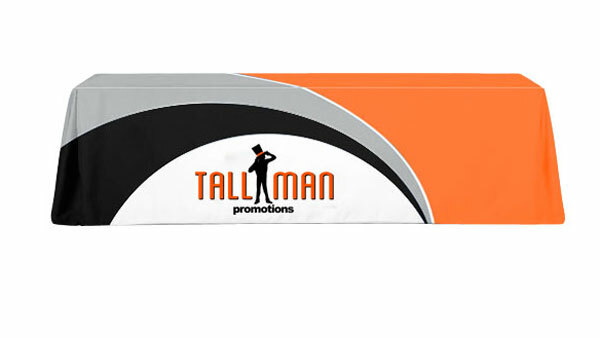 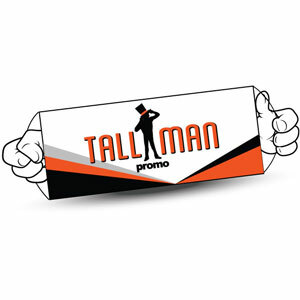 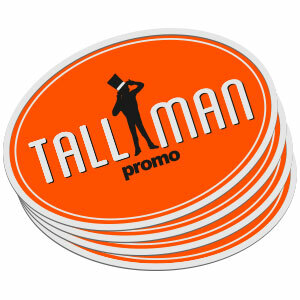 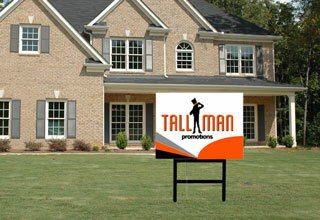 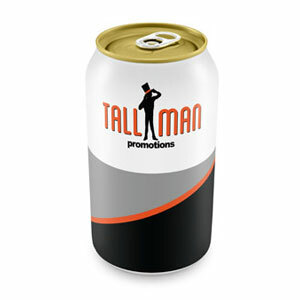 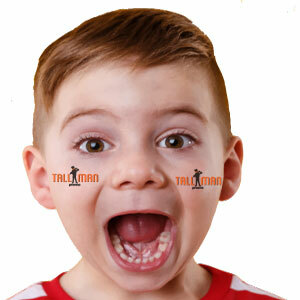 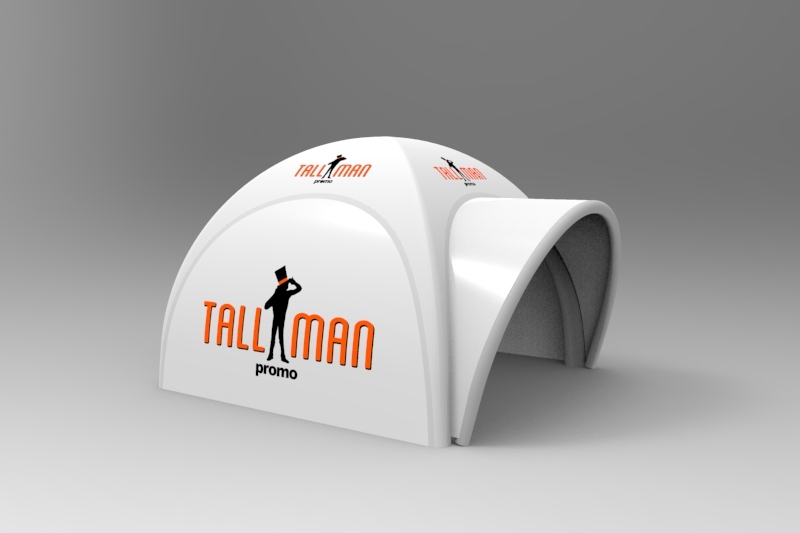 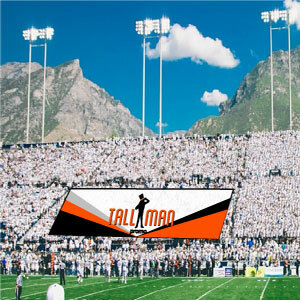 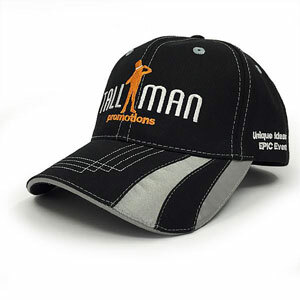 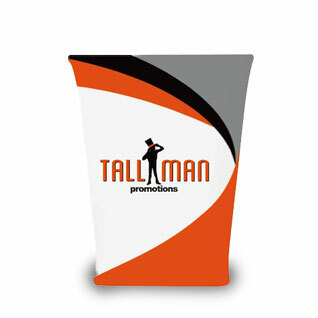 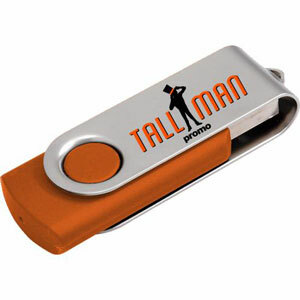 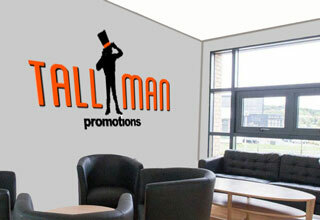 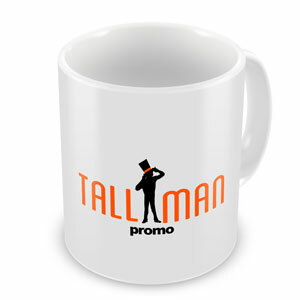 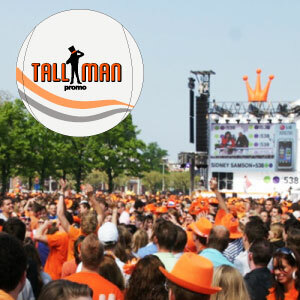 A TALLMAN.PROMO air tight dome is great for any venue, for branding and providing a unique portable shelter. 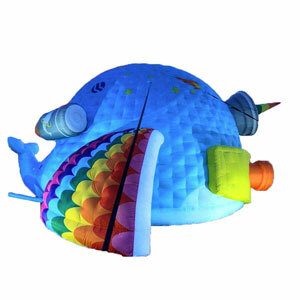 Simply inflate your air tight dome, close the seal and it’s ready to go in minutes. 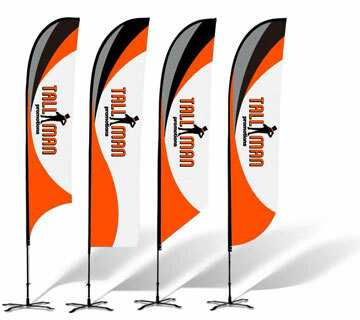 You can quickly set up and have plenty of time to market and sell your business or event. 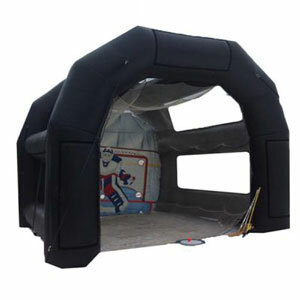 The air tight dome is perfect if you don’t have access to a constant supply of electricity to run an air blower. 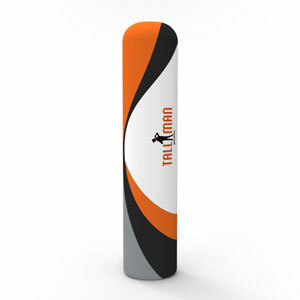 They are packaged in one easy-to-handle carrying case, convenient for storage. 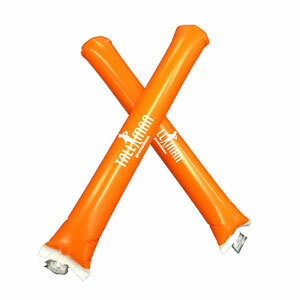 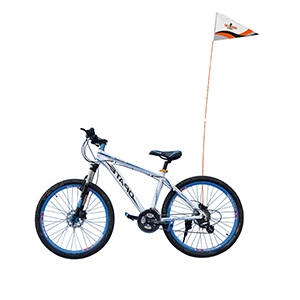 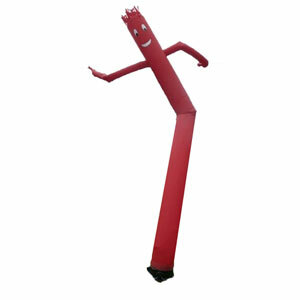 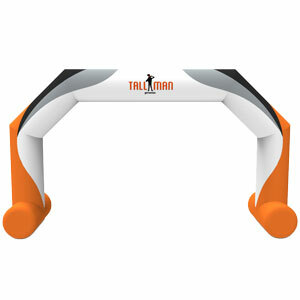 The inflatable frame is made from a sturdy PVC, which comes in a variety of stock colours. 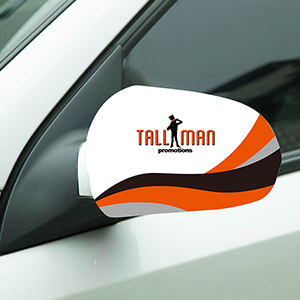 It’s an easy and effective way to brand your company logo in a unique way. 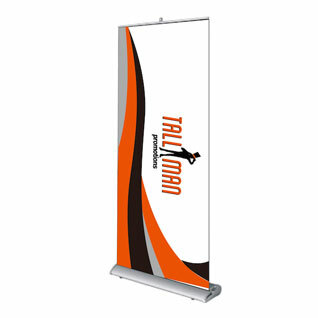 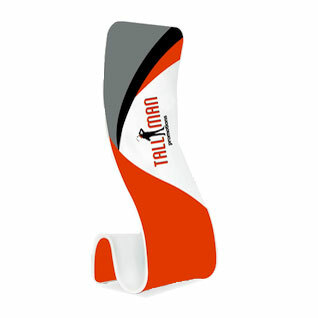 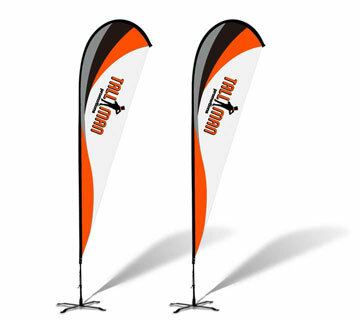 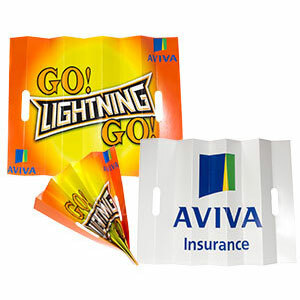 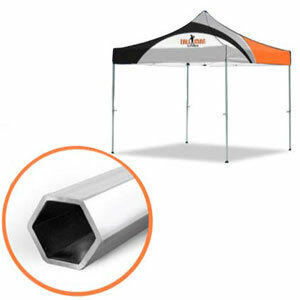 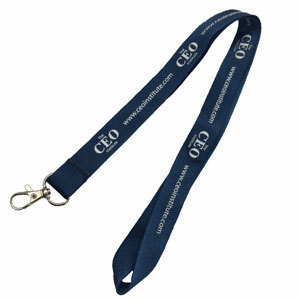 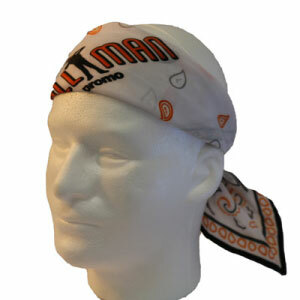 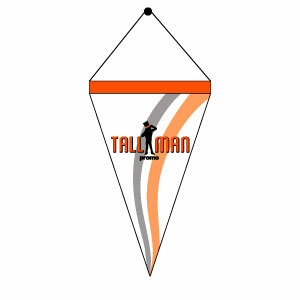 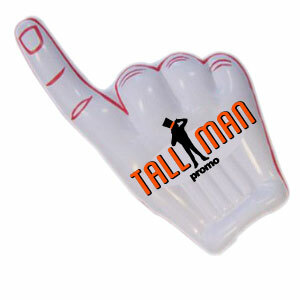 Display your logo, company colours or slogan anywhere across the tent. 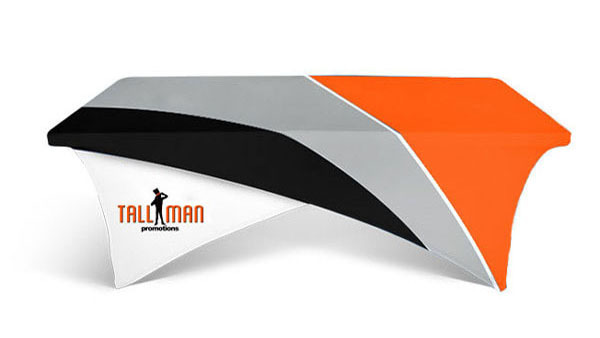 An easy and effective way to create a unique and eye catching display. 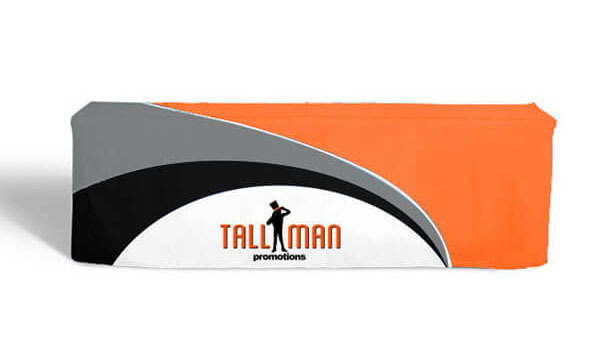 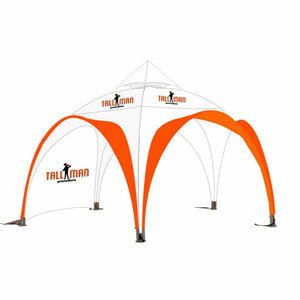 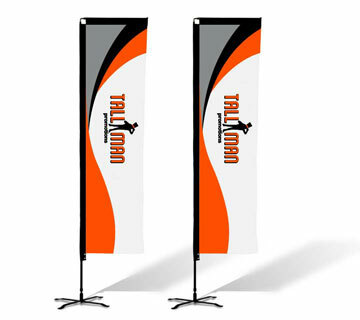 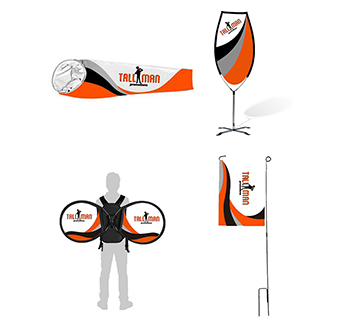 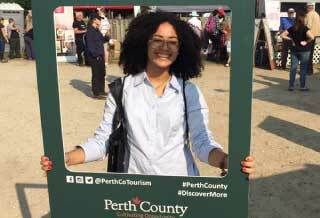 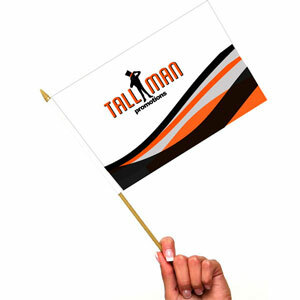 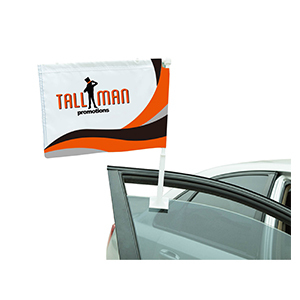 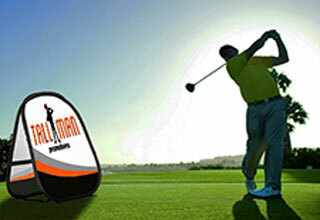 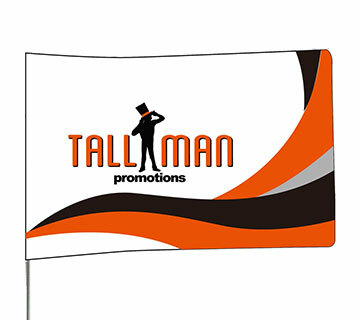 Showcase your logo, company colours or slogan anywhere across the tent. 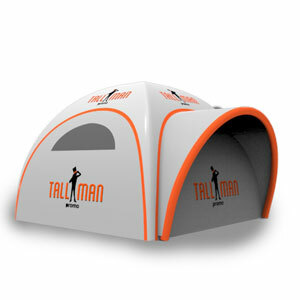 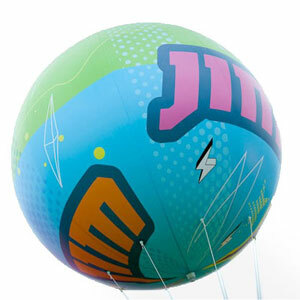 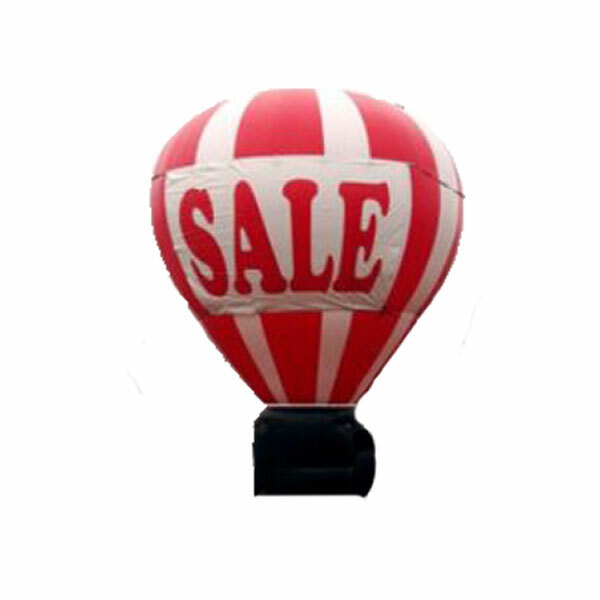 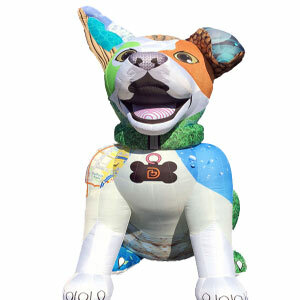 Each inflatable dome comes with product options, variations and is fully customizable. 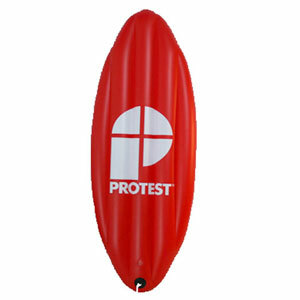 Air tight Protego domes are very unique! 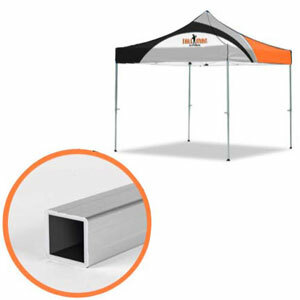 Our airtight tent come in various sizes.